Do you have any info for police? Between 5:30pm on Monday, August 6 and 8am Tuesday, August 7, offenders have entered the rear yard of a private residence at Jack Street, Darling Heights. They made their entry via a closed but not locked 6 foot fence. The offenders have then proceeded to drive a vehicle onto the premises hooking up the victim’s trailer and boat before driving away. The boat is described as a white 2006 Crownline Model 180 power-boat registration, ZV266Q, length 5.5 metres. The stolen trailer is described as a 2006 Dunbier boat trailer, Queensland registration 323UFT. 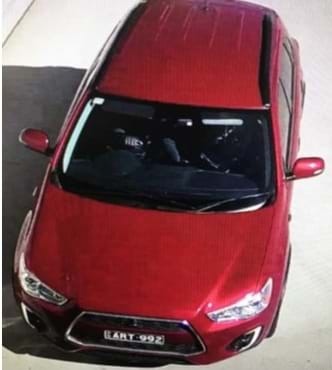 On the Tuesday, August 7 at 2:10pm the below vehicle a Red 2015 Mitsubishi ASX SUV with Queensland Registration ART992 and a male person have attended a service station on Anzac Ave, Toowoomba and stolen a quantity of fuel. The vehicle involved in the incident was stolen from the Coomera area on the same day, stolen cards from the vehicle were used in a fraud offence at Dinmore at 7am. Police are seeking the public’s help to help identity the person pictured, note distinctive ‘Eels’ cap with what appears to be a green ribbon attached. The offender is described as 175cm, slim build, olive complexion wearing dark glasses, blue jumper with ‘make it happen’ on the front, black shorts and new balance sneakers. 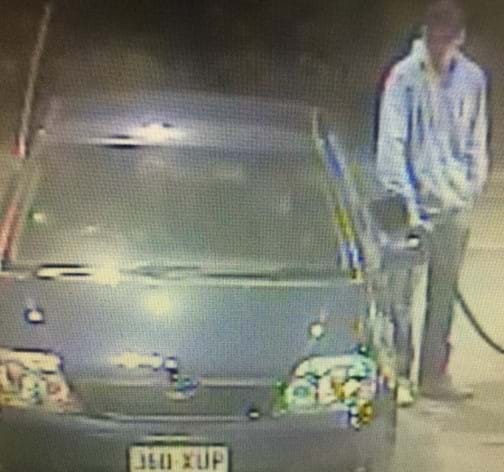 At approximately 9:15pm on May 19, the person (male) pictured below has removed Queensland Registration plates 360XUP from a vehicle parked in Toowoomba East. He has then placed the plates on a blue Toyota Corolla and filled up with fuel at a business premises on Perth Street, Rangeville leaving the premises without paying for the fuel.